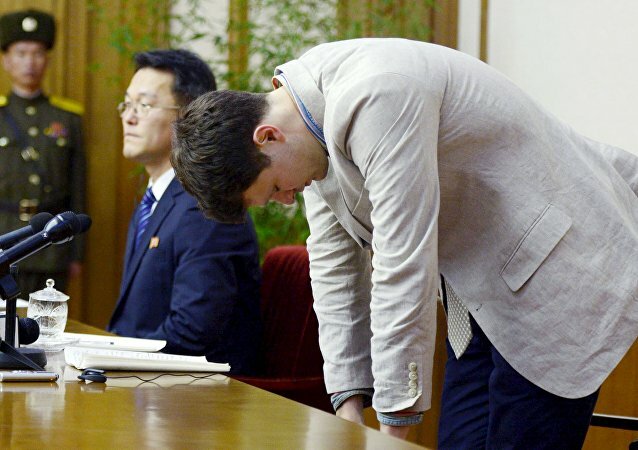 Otto Warmbier, who was released by North Korean authorities and returned to the United States on June 13, was comatose. He was hospitalized in Cincinnati, Ohio. The family and the hospital have both stated that he has died. He was 22. A team of University of Cincinnati students has assembled a working prototype of the Hyperloop train on a magnetic cushion. They managed to lift a 4-meter-long model of a transport capsule making it float above the ground by more than half a centimeter using the magnetic levitation of eight hover engines. The mother of Samuel Dubose, the unarmed man shot in the head by a former University of Cincinnati campus police officer, is now seeking to file a wrongful death claim. University of Cincinnati police officer Ray Tensing faces murder charges and life imprisonment for fatally shooting unarmed African-American man Sam Dubose during a traffic stop on July 19, Hamilton County Prosecutor Joe Deters announced on Wednesday.